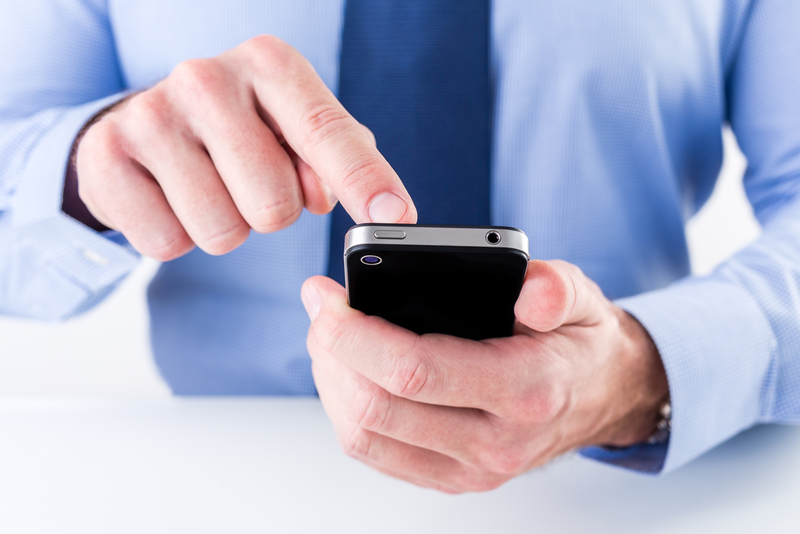 The popular use of mobile devices present new challenges and new opportunities for retailers. It is more important than ever for retailers to maintain a consistent message among all channels. Consumers are placing increased demands on offline and online retail channels, retailers are facing increased pressure to get products delivered on time from suppliers to stock enough items to fulfill and meet the demands of online and offline orders. Retailers are increasing demands on vendors to offer better drop-ship capabilities from vendors who ship directly to consumers. Suppliers must quickly fulfill orders and allow retailers to view real time inventory levels. Mobile devices enable consumers to rapidly compare prices, read product reviews and purchase products. A study commission by SPS Commerce and conducted by Forrester found that 32 percent of consumers will look up product information on their smartphone most of the time while shopping in a brick-and-mortar store. With more and more of today’s consumers integrating mobile technology into their shopping experience, the race is on for retailers to keep up. The pressure is on for retailers to not only successful integrate mobile technology into their stores but also provide a consistent shopping experience across all channels – in store, mobile and online. Today’s consumers demand a consistent shopping experience regardless of where they choose to engage a retailer or supplier. Failure to provide a unified shopping experience can often lead to loss of business. To keep up with the demands of today’s consumers, many retailers turn to omnichannel solutions for help. A solid omnichannel strategy unifies the shopping experience for the consumer, resulting in increased sales. Several of the largest retailers are already implementing an omnichannel strategy and many are planning to in 2015. To find out if your business is positioned for omnichannel success, visit SPS Commerce for more information.